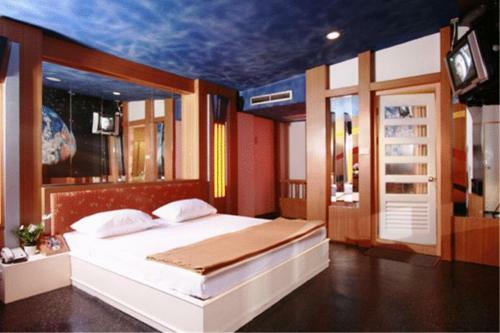 544 Soi Ratchadapisek 3, Ratchadapisek Road, Dindaeng, Bangkok, 10400, Thailand, Asia. 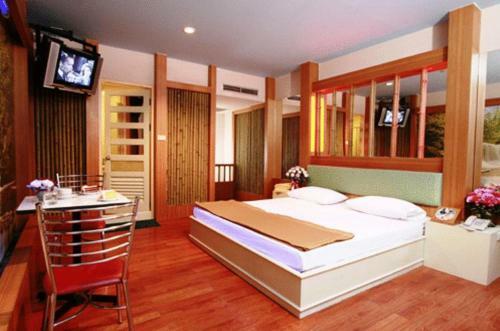 Ratchada Resort And Spa Hotel Is Located Near Shopping, Dining And Entertainment Areas. 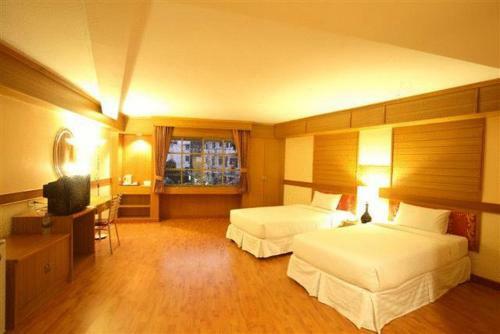 It Offers Free Wi-Fi, Parking, A Restaurant And A Bar. 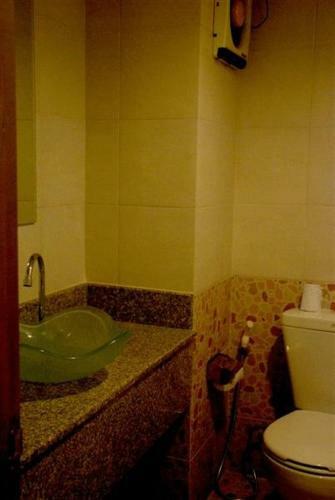 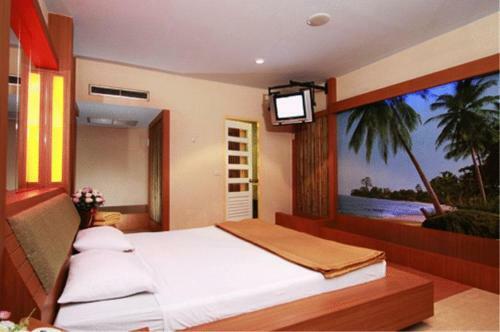 Air-Conditioned Rooms Are Equipped With A Bathtub, Shower And Cable Tv. 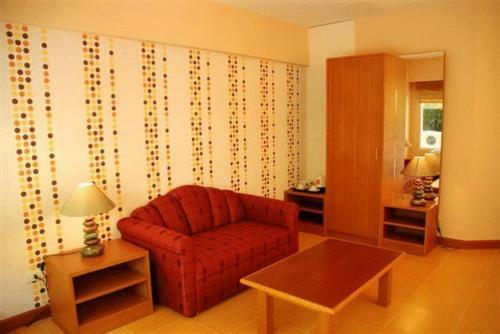 A Minibar And Coffee/Tea Making Facilities Are Provided. 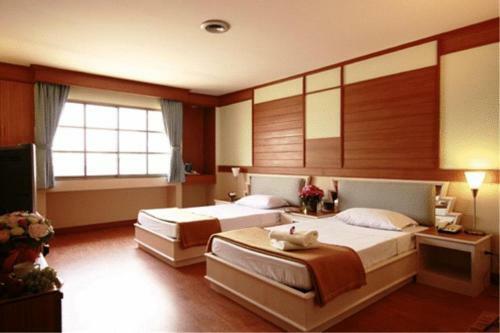 Guests Can Relax At Ratchada’S Spa Or Request For An In-Room Massage. 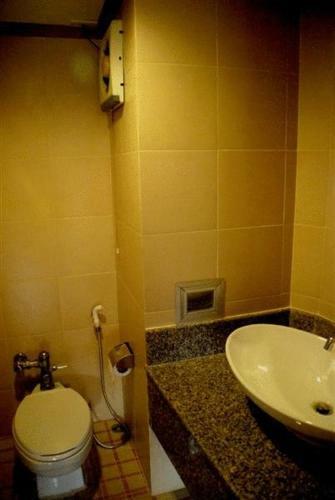 Karaoke Facilities Are Also Available For Entertainment. 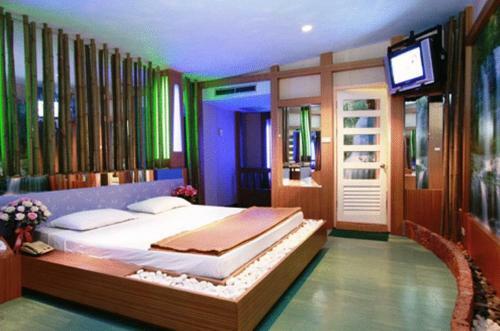 Located At Ratchada Soi 3, Ratchada Resort And Spa Is A 30-Minute Drive To Suvarnabhumi Airport.